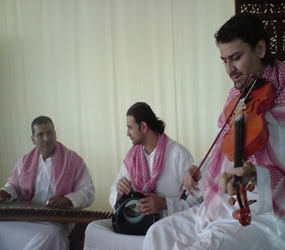 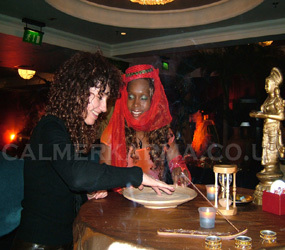 Authentic belly dancers to entertain and fascinate your guests. 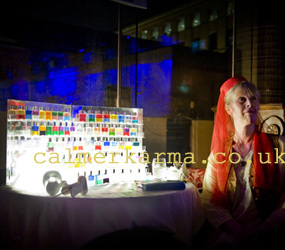 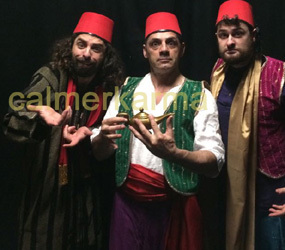 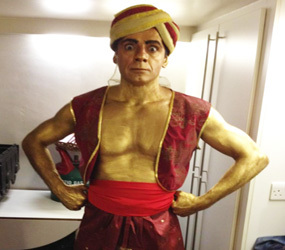 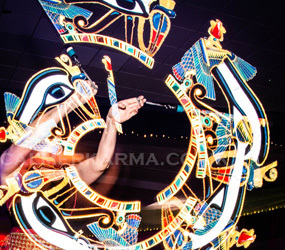 calmerkarma has a team of over 50 highly skilled gorgeous belly dancers based throughout London and the UK in our portfolio including choreographed troupes, spectacular wings of ISIS performances or spellbinding shamadan not forgetting our hunky male belly dancers especially for the ladies! 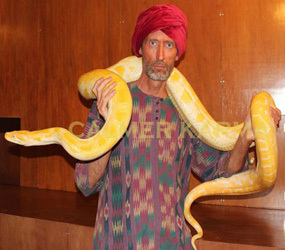 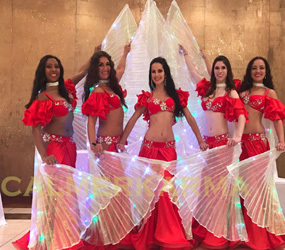 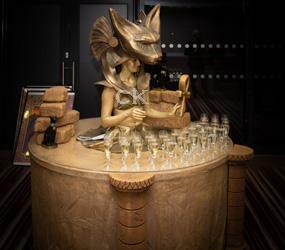 We can provide a single belly dancer, a choreographed belly dancing troupe and we can also provide snake handlers and snake dancers - fabulous for mix and mingle entertainment! 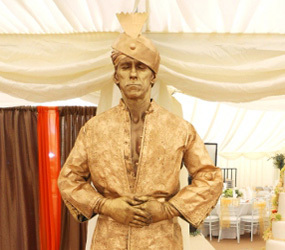 Hen Parties ... Ladies....we even have male belly dancers!